On January 4, IHS Markit released fresh data indicating positive momentum in the eurozone economy, with output growth reaching its highest point for over five years. Each of the ‘big four’ nations – Germany, France, Spain and Italy – saw economic expansions, led by Spain, which saw a six-month high in growth. Output growth was measured by Markit’s PMI Composite Output Index for the eurozone, which is based on data from monthly surveys of a representative panel of over 5,000 companies, and tracks variables like output, new orders, stock levels, employment and prices. The data thus presents a robust early insight into the shape of the private sector economy across the euro area. According to the report, the momentum in economic activity was spurred by an improvement in the flow of new business, with business confidence reaching one of its highest points for five years. Incoming new orders saw solid increases across the big four, especially in Germany. “Manufacturers and, to a lesser extent, service sector companies are benefitting from the weaker euro, which is both boosting goods exports and encouraging demand for services exports such as tourism and travel to the eurozone”, said Chris Williamson, Chief Business Economist at IHS Markit. It is also likely that accommodative monetary policy is helping to fuel the expansion, especially amid the recent announcement from the European Central Bank that its quantitative easing programme will be extended further than previously signalled. Meanwhile, inflation has edged upwards, with “marked and accelerated cost increases” in input costs across Germany, France, Spain and Italy. This is largely due to higher fuel and oil prices, but seems to have done little to hold back business expansion. The prospect of a sturdy recovery is, however, not off the cards. The strength of the dollar and higher rates in the US, spurred by optimism for the US economy, is likely to provide a continued boost to European exports. Further, if optimistic forecasts for the US economy come to fruition, this is likely to have positive spillover effects for the eurozone. The key issue, however, is political uncertainty. Four upcoming euro area elections – in Italy, France, Netherlands and Germany – each hold the possibility of being swayed by a protest vote amid the backdrop of a surge in populism. 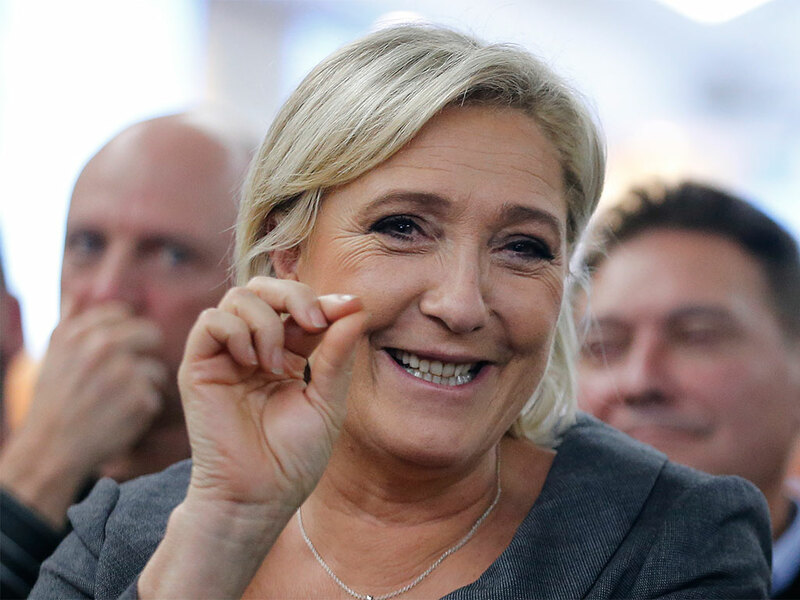 For example, Marine Le Pen’s popularity in France presents the far-off but not impossible threat of a ‘Frexit’, which could mark the final blow for the euro area. While this scenario is unlikely, the uncertainty alone relating to such political decisions could hold back hopes of a recovery. “The concern is that domestic demand is likely to remain subdued over the course of 2017 as political uncertainty dominates, resulting in another year of disappointing growth across the region as a whole”, said Williamson.